In the last few years, electric vehicles (EV) have emerged as the most promising clean transportation alternative to conventional gasoline and diesel-fueled vehicles. Pro-EV policies designed to accelerate the global transition to electric transportation have played a critical role. Automakers and other vehicle manufacturers have responded by shifting their investments toward the development of new electric vehicles – from sedans and SUVs, to pickup trucks, delivery vans, school buses, and beyond. Today there are 43 electric vehicle models available in the U.S., including both all-electric vehicles, which run 100% on electricity, and plug-in hybrid electric vehicles, which have a limited all-electric range and a backup gasoline engine for longer trips. By 2025, auto manufacturers are set to offer more than 100 new models and will double that number by 2030. But access to these new EVs in Colorado is largely dependent on policy. 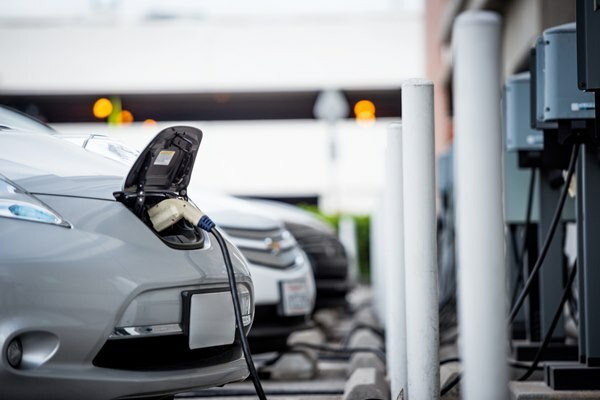 Governor Jared Polis recently signed an Executive Order directing the state to consider adoption of the Zero Emission Vehicle (ZEV) standard, which would require automakers to gradually ramp up EV sales in the state each year. If Colorado were to adopt the standard, it would join ten other states, making up 40% of the U.S. auto market. Adopting the ZEV standard makes a difference. The lion’s share of EV marketing dollars, education campaigns, dealership trainings, and EV inventory has gone to ZEV states. This has made it more difficult for Colorado car dealers to obtain and sell electric vehicles, and for Colorado consumers to buy them. Adopting the ZEV standard in Colorado would address and overcome these challenges. While the high cost of batteries has limited the size and functionality of the first generation of EVs, those battery prices have since come down by more than 80%, which is leading to a wide range of new electric models including crossovers and SUVs popular in Colorado. Colorado’s environmentally-conscious outdoor lovers could have these options, but only if our state embraces EV-friendly policies like the ZEV standard. 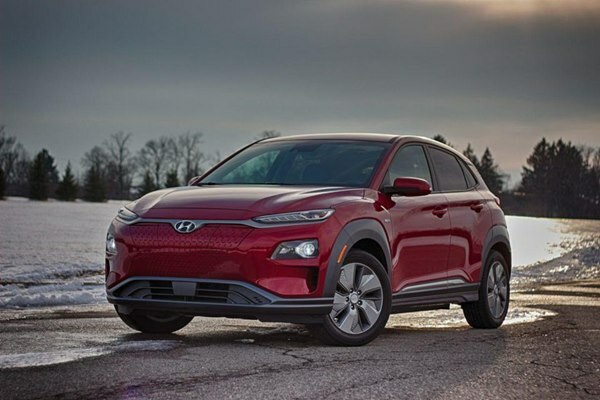 In 2019, two all-electric crossover vehicles are coming to the U.S. market: the Hyundai Kona with a 258-mile range and the Kia Niro EV. Finally, a pair of affordable clean vehicle options with enough cargo space for Coloradans to load their skis, bikes, kids, and camping gear for a weekend in the mountains. But alas, these vehicles will be introduced first in states that have already adopted the ZEV standard. Without adopting the ZEV standard here in Colorado, we will also miss out on the 2019 Suburu Crosstrek plug-in hybrid EV. Critics have said the ZEV program moves too quickly, but that not the case. ZEV targets for EV sales are about 9 percent of all new car sales in Colorado by 2025. Currently, EV sales stand at about 2.5 percent of all Colorado vehicle purchases, and annual EV sales have doubled over the last three years. The ZEV standard is achievable considering the rapid introduction of new electric models by vehicle manufacturers and other steps that Colorado is taking to support EVs. This includes state tax credits for EV purchasers (which are up for extension in the state legislature), state investment in public charging infrastructure, and utility support as well. Recharging a vehicle with electricity costs the equivalent of $1.10 per gallon of gas. Even consumers that do not purchase an EV stand to benefit since increased electricity consumption for recharging mainly at night makes better use of the power grid and leads to lower electric rates for everybody. EVs reduce pollution and provide health benefits to all Coloradans. A gradual replacement of pollution-emitting vehicles with zero emission vehicles means we’ll get cleaner air over time - a shift that can’t come soon enough given that the North Front Range and Denver are routinely in violation of federal air quality ozone standards. Our lungs will thank us. An electric vehicle is only as clean as the electricity grid it plugs into, and Colorado’s power sector is rapidly transitioning away from fossil fuels and toward carbon-free technologies like wind and solar power – making EVs even cleaner. Xcel Energy, for instance, will obtain 55 percent of its electricity in Colorado from clean sources by 2026, and has declared a goal to source 100 percent of its power from carbon-free sources by 2050. Other Colorado utilities are moving to cleaner power sources as well. All of these benefits will accrue to us more quickly if we enact a ZEV standard this year. Now is the time to act.